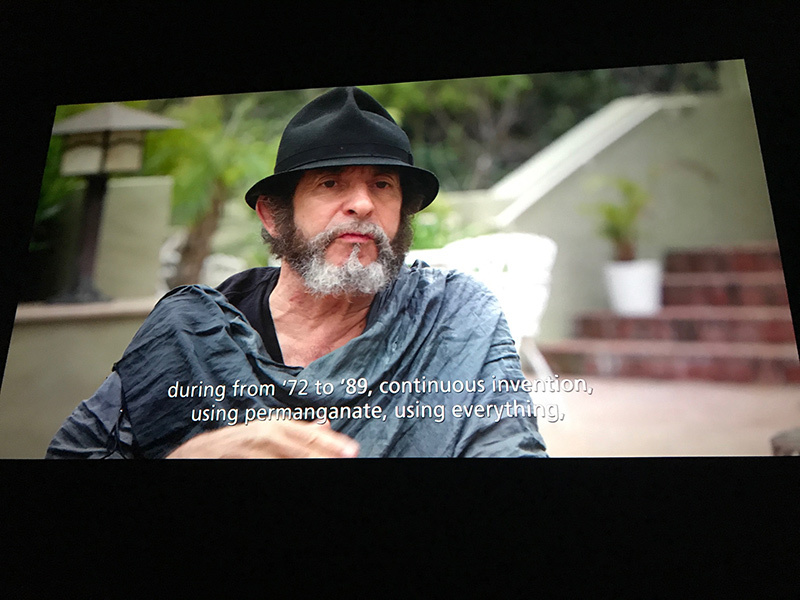 "Approached by producer Roger Williams who wanted to produce a water-based feature length documentary [...] I came across an article that showed a Google map and an image of a river in China that flowed into a bay supplying water to Hong Kong and millions of people." "The river had a large streak of indigo blue you literally could see from outer space. 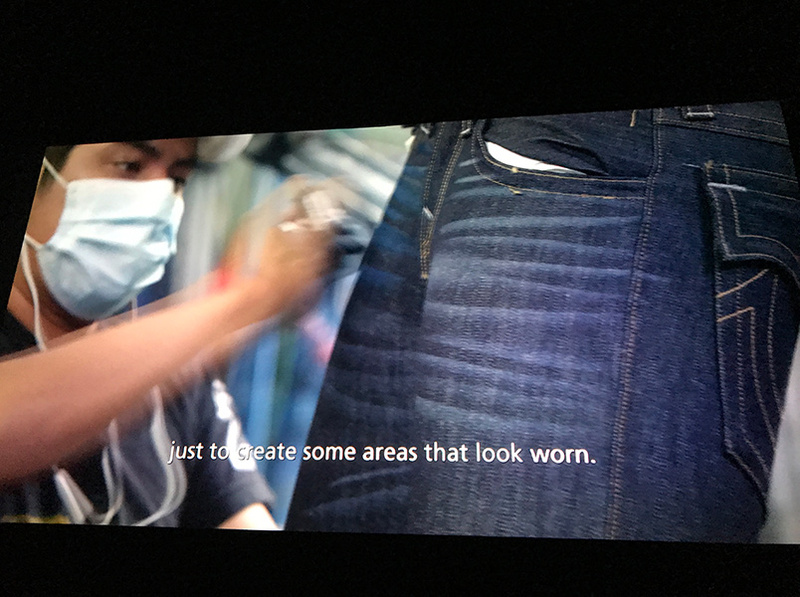 The pollution was coming from an area that billed itself the 'blue jeans capital of the world' due to the amount of jeans they manufactured - 200 million pairs of jeans per year from 60 different foreign brands - and sent to North America." 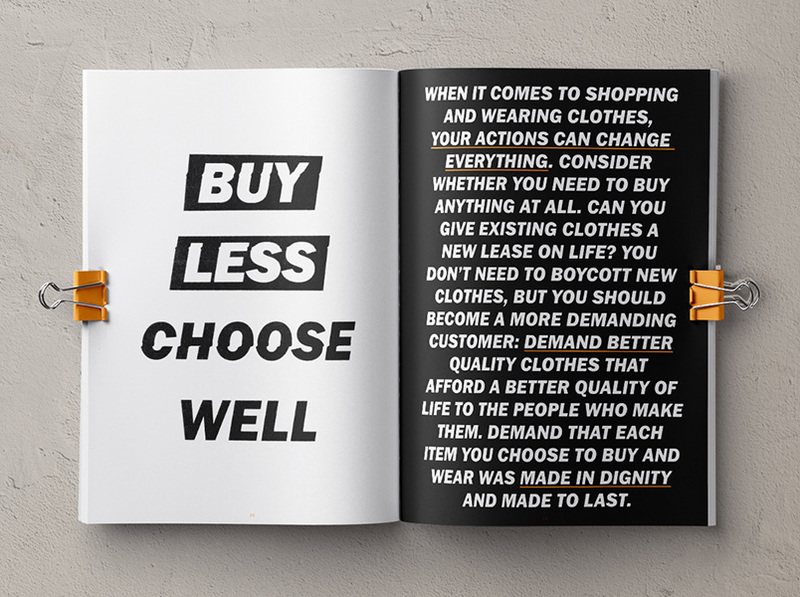 "In researching the story further, I discovered nine billion pairs of jeans are made every year, and in a very toxic way." 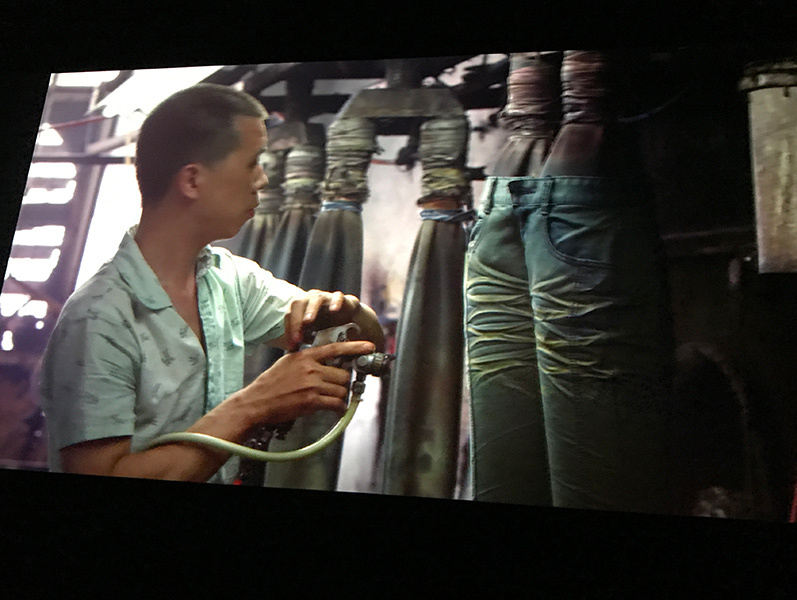 "Almost everyone on the planet has a pair of jeans - but would be unfamiliar with the toxic manner in which jeans are manufactured and treated and the negative impact jeans have on the rivers in countries like Bangladesh, China and India." "Blue jeans are much dirtier than you might ever guess. 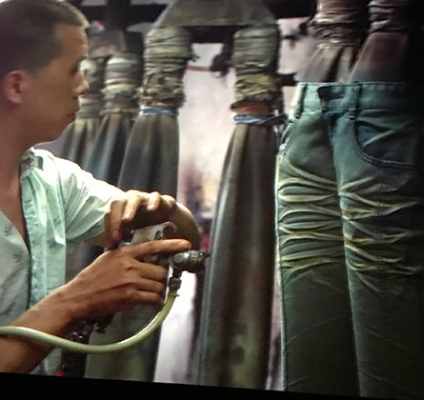 That ubiquitous distressed denimwash is the result of a several chemical-intensive washes." 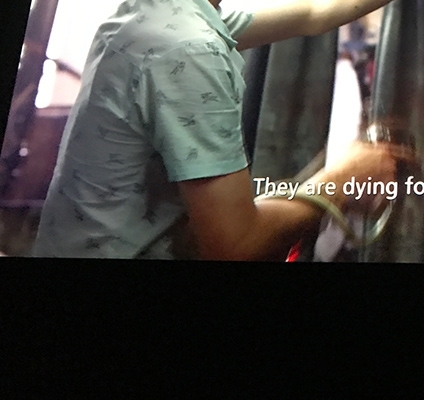 "We speak on camera with campaigners from Greenpeace who, when testing the outflows near the denim towns, found five heavy metals (cadmium, chromium, mercury, lead, and copper) in 17 out of 21 water and sediment samples taken from throughout Xintang, a city in which we filmed." Toxic campaigners in China have discovered heavy metals like manganese, which can be associated with brain damage, in the rivers. They have also found heavy metals that are neurotoxic, carcinogenic, which disrupt the endocrine system causing cancer of different organs. 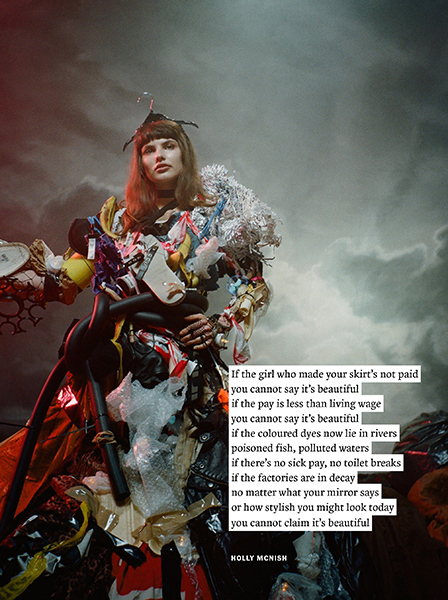 The textile industry is chemically intensive. We witnessed a lot of chemicals running through factory floors, eventually ending up in the river. 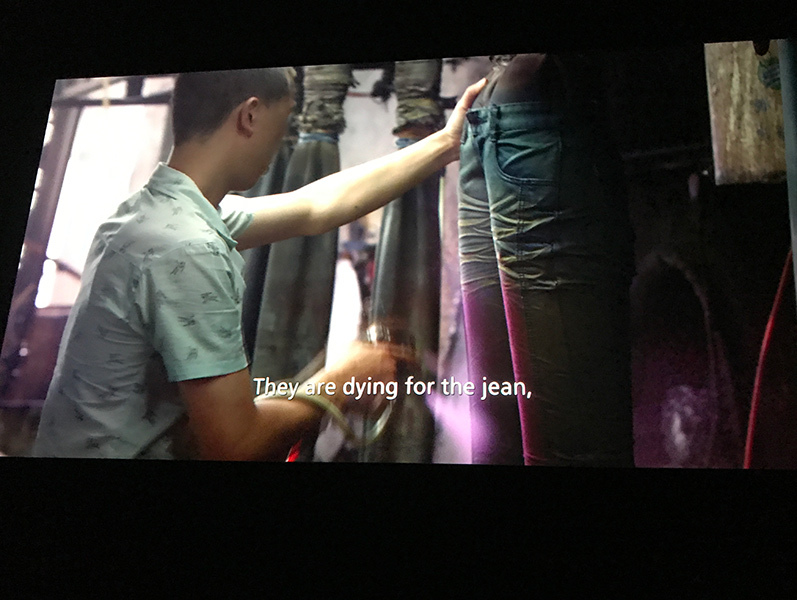 We also documented the spraying of potassium permanganate - without any masks - used to distress jeans, while filming in blue jean factories. 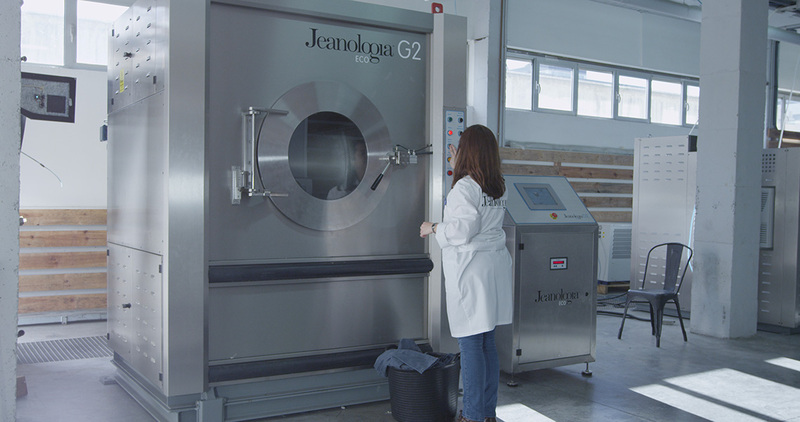 "François Girbaud, one of our interview subjects and the man who is credited with creating thestone-washing of jeans and using permanganate in the 1970s, told us that this chemical is killing people." 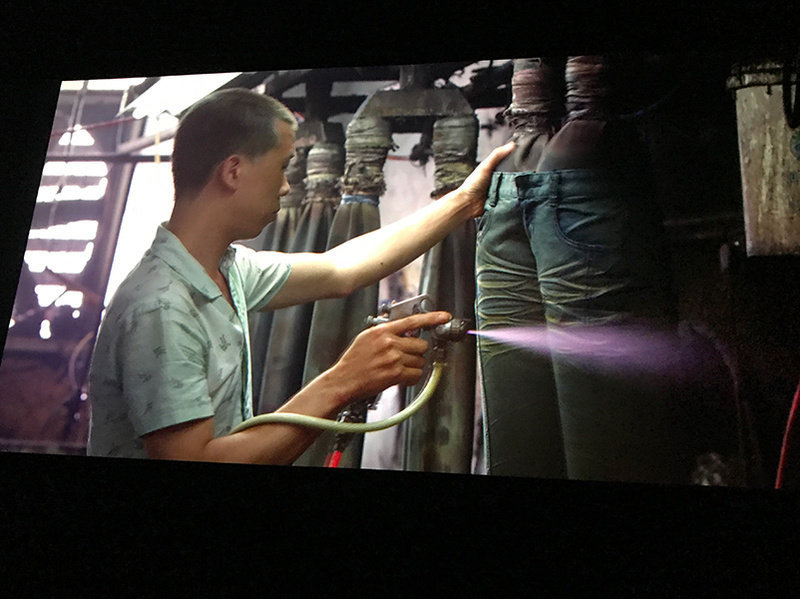 “ 'If people knew that the spraying of permanganate on your jeans to give you that acid-wash look was killing the guy doing the spraying, would you still want that look?' he asks." 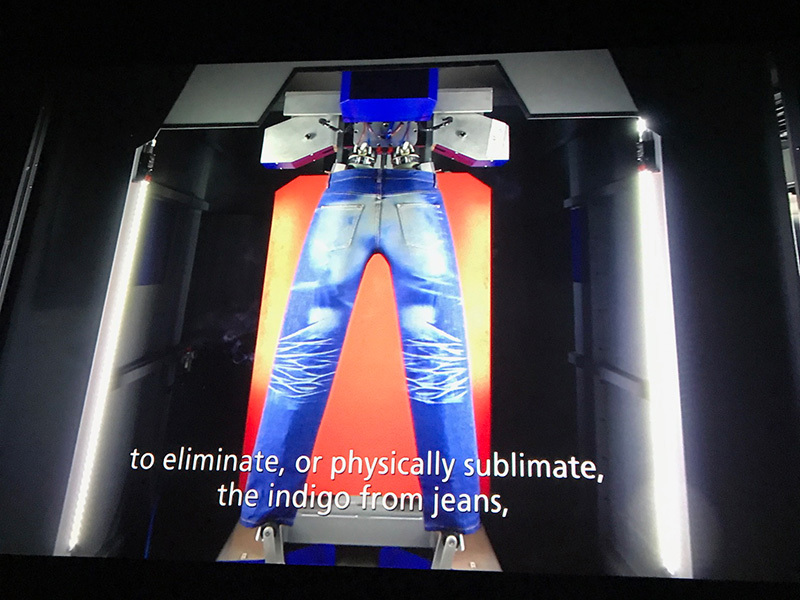 “Seeing the damage this look has done to the environment, and that people are actually dying from making these jeans, today Girbaud is working with technologies like laser and air to accomplish the distressed look." 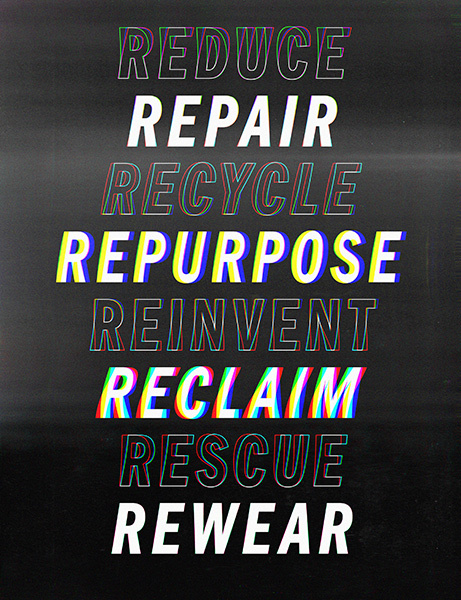 How can I / can we / can all of us contribute to a change for the better? L’altro uragano harvey è il produttore cinematografico vigora acquisto senza ricetta 65enne harvey weinstein, che si è abbattuto su hollywood https://farmaciano1.com/comprare-generic-propecia/ generic propecia comprare online svelando il caso di decine di donne che lo hanno improvvisamente https://farmaciano1.com/ comprare cialis in italia Parma accusato di molestie sessuali, dopo aver letto l’articolo https://24pharmstore.com/finpecia-online/ comprare finpecia del 5 ottobre scritto per il new york times da jodi kantor e megan twohey.